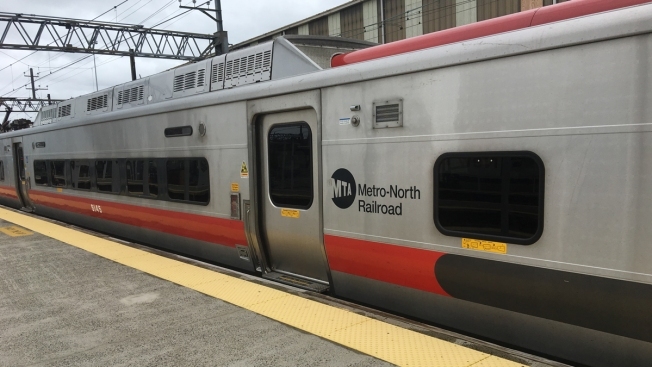 Those who commute on the Metro North New Haven Line will have different departure times and longer travel times as a result of new schedule changes. Morning and evening peak train schedules will be lengthened by one to six minutes. The changes went into effect on Sunday. For more information on all the changes that have been made, visit Metro North's website.